João Félix and Seferovic "overstepped the mark" in Benfica's triumph over Boavista in round 19 of the Liga NOS. 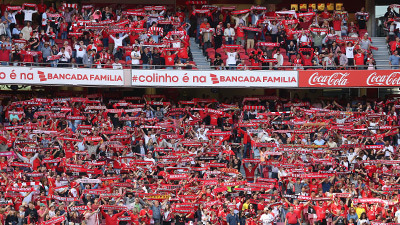 Goals, assists and quality football were what the Benfica fans were able to witness in the 5-1 win over Boavista. João Félix and Seferovic formed Benfica's attacking partnership and broke records at Estádio da Luz. 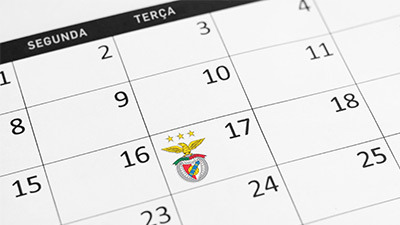 The 2018/19 season is João Félix's affirmation season in Benfica's first squad. The number 79 jersey has been one of the key elements in Bruno Lage's starting lineup. With the first goal against the "boavisteiros" (1-0), "he resembled" Mário Coluna: it has been 65 years since such a young Benfica player (19 years) was able to reach the five-goal mark in the Championship so quickly, according to the data from the platform Playmakerstats. In 1954, with 19 years, two months and 19 days, Coluna scored five goals in the National Championship after playing seven official matches. In 2019, also with 19 years, two months and 20 days, João Félix amassed five goals in the Liga NOS, after taking part in 11 matches in the 2018/19 edition. This was also the first time that the player from the eagles managed to score and to provide an assist in the same match. According to the statistical data of the platform Goal Point, João Félix scores or assists every 67 minutes, with only five players doing better across Europe: Messi, Neymar, Mbappé, Cavani and Paco Alcácer. Benfica is the club where Seferovic has scored the most goals in his career: he has racked up 20 accurate strike with an eagle on his chest. The Swiss striker scored the 13th official goal of the season this Tuesday evening, being the most prolific season ever in his career. The striker of the eagles surpassed the 11 goals scored playing for Eintracht Frankfurt (2014/15) and he is already Benfica's top scorer. He is in the 3rd place of the Liga NOS top scorers with nine goals. This has been Seferovic's best period representing the eagles, since this January alone, the striker has an average of one goal per match. In six games, the No. 14 of the Reds has scored six goals.